Here’s a roundup of the best non-toxic gift ideas for moms! Do you have a non-toxic mom in your life? One who reads labels and researches ingredients? One who cares about organic certifications and knows which chemicals to avoid? It may seem hard to shop for her, so that’s why I’ve put together this list of gift ideas for non-toxic moms. 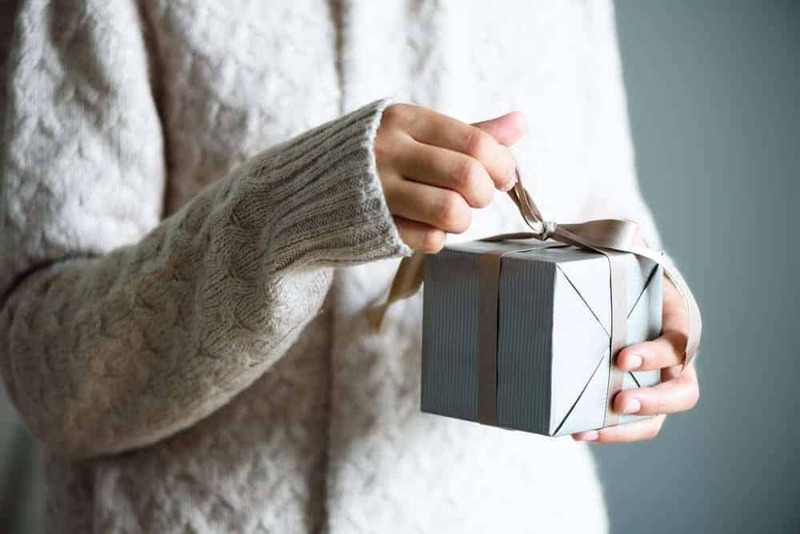 Whether you’re shopping for her birthday, Mother’s Day, or Christmas, she’s sure to appreciate any of these gifts. and non-toxic household items she’s probably had her eye on. If she loves her loungewear just as I do, she’ll love Pact’s cotton hoodies and leggings. I practically live in the classic zip hoodie and feel good holding the baby while wearing it because I don’t have to worry about the chemicals in my clothing. A beautiful organic cotton bath robe makes a great gift! She’ll love that it’s GOTS-certified. 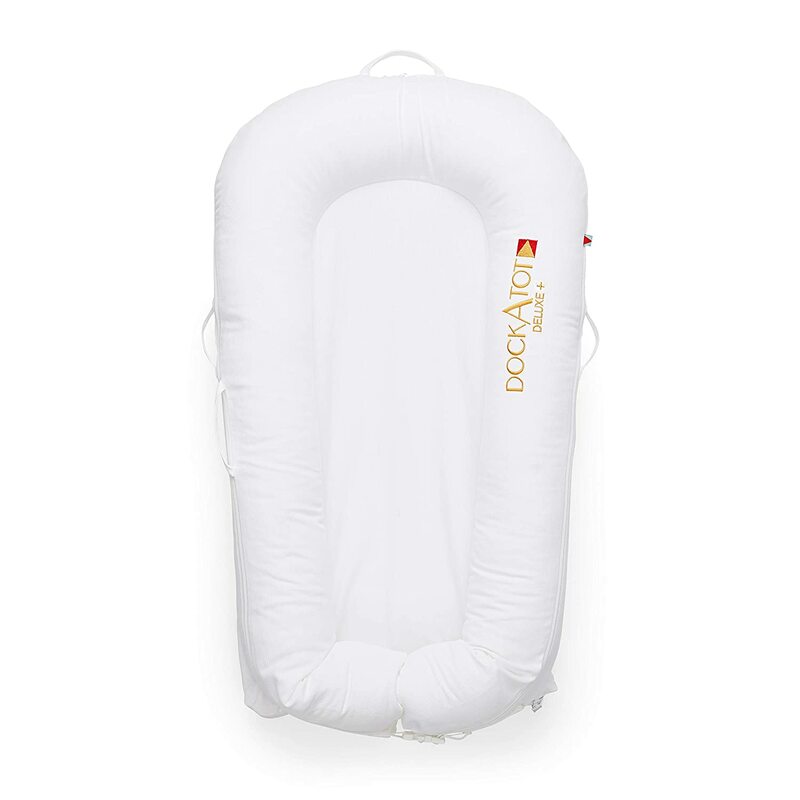 These cosleepers make a great gift because they help babies sleep better (for supervised daytime naps). And any new mom can appreciate that! An organic baby wrap is so helpful, especially during the newborn phase! 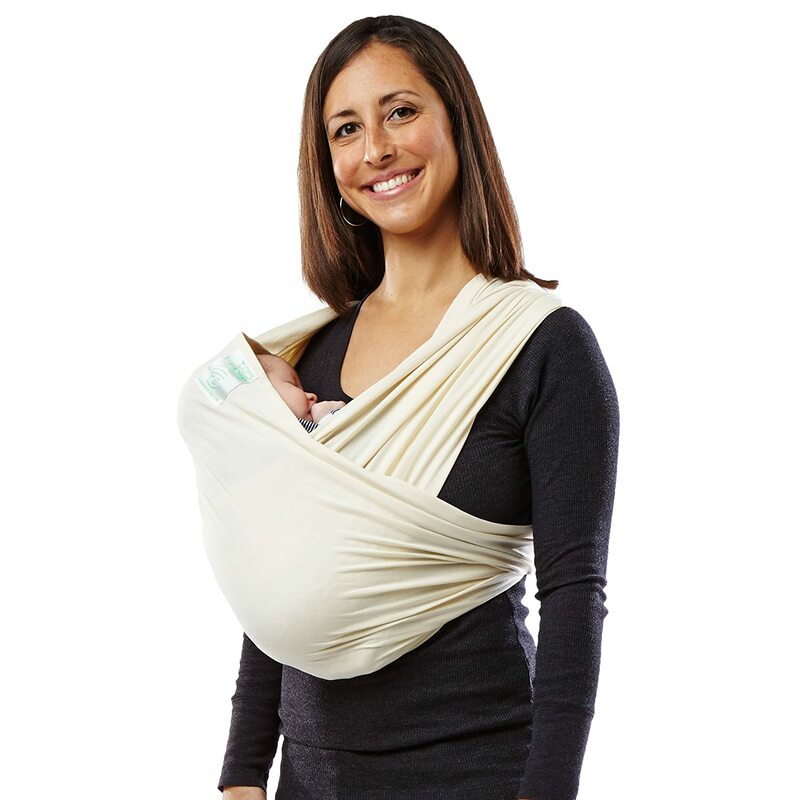 For more options, check out my full guide to organic baby carriers. One of my all-time favorite baby products, the Baby Shusher is so helpful for calming your baby and getting them to nap when you’re out of the house. This makes a great gift! 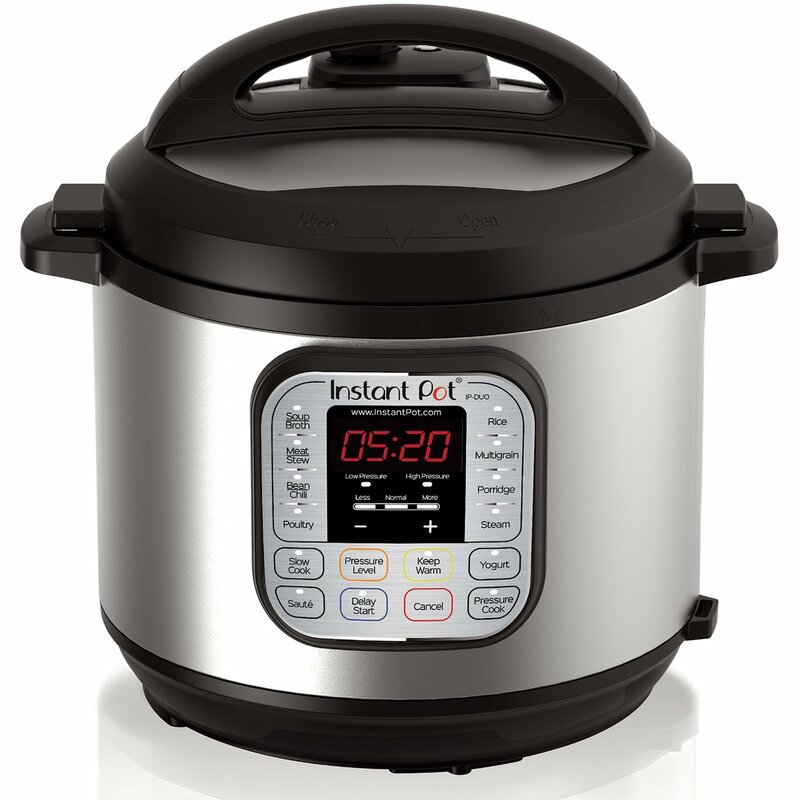 A major time-saving appliance, the Instant Pot is a must-have for all moms. It has completely replaced my slow cooker and I love knowing that it has a stainless steel interior. The Flawless in Five makeup set contains six of the most popular makeup products – designed to help her get ready in just five minutes. This is one of Beautycounter’s most popular sets. Made from 100% natural latex and without the use of chemical flame retardants, this latex pillow from Latex for Less is a great non-toxic pillow. If latex isn’t an option for her, try this organic wool pillow or this organic cotton pillow. 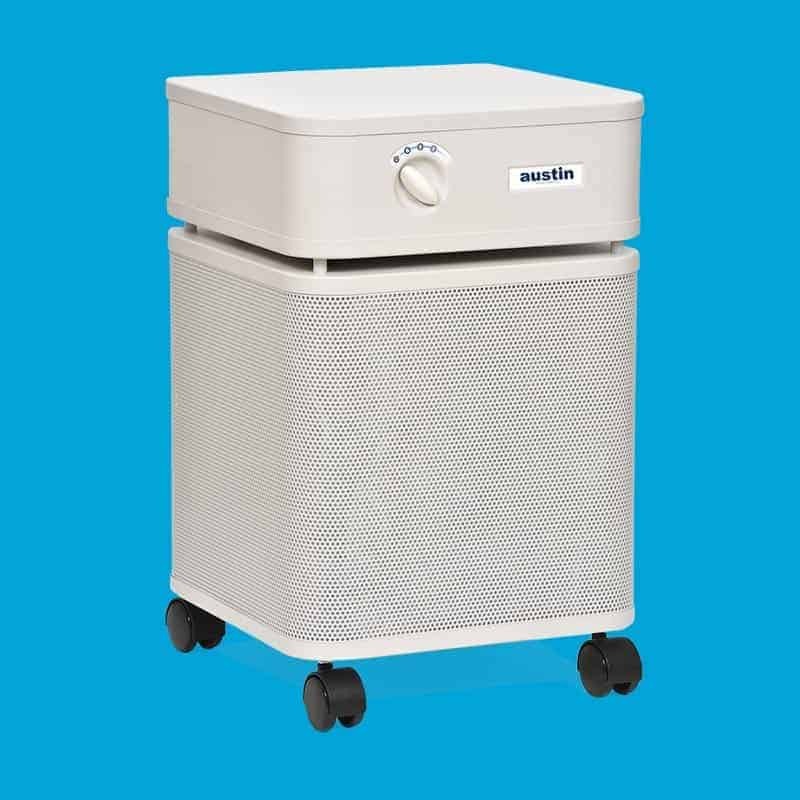 Indoor air can be up to 100 times as polluted as the air outside. If she’s conscious about chemicals, she has probably been eyeing an Austin Air filter. 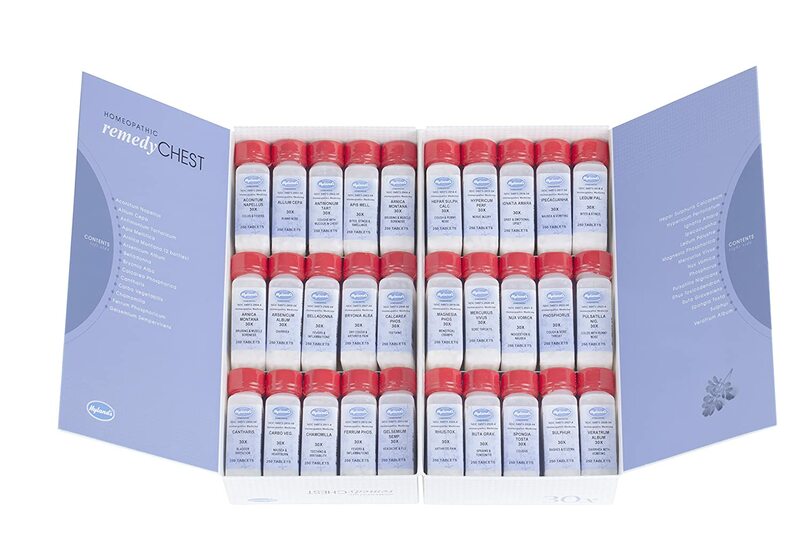 This is one of the top air filters available and getting this as a gift would make me smile big! If you’re interested in buying one, let me send you my exclusive coupon code. A body pillow is an amazing gift idea, and that goes double for pregnant mamas. This is one of my favorite glass water bottles. It’s particularly useful if she’s breastfeeding and extra thoughtful if she needs to up her water intake. For some reason I drink so much more water when I use this bottle. Organic sheets are probably on her wish list. Target also carries organic cotton sheets but they often sell out. 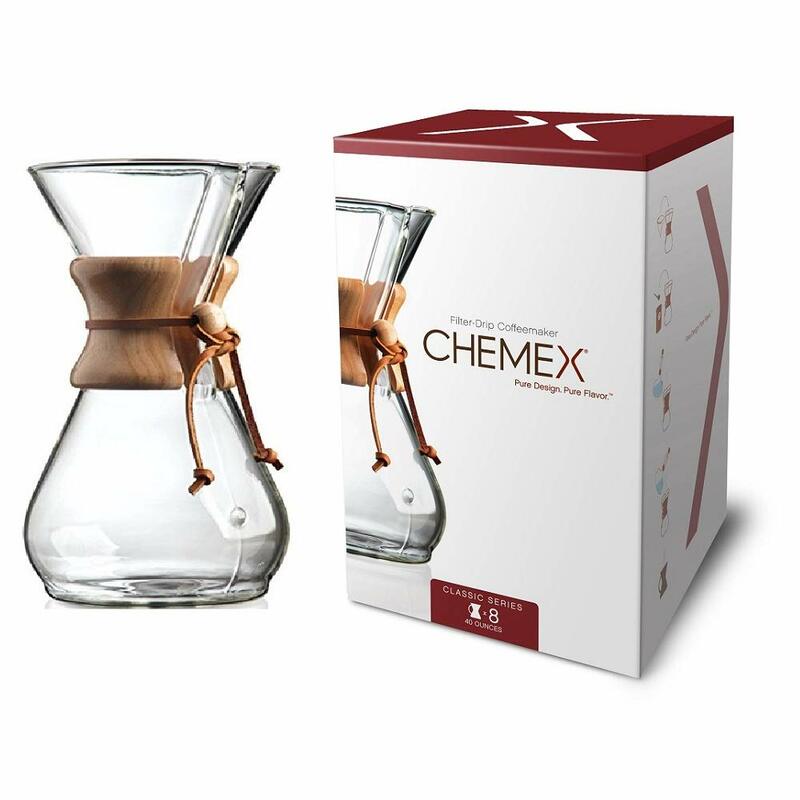 Like a French press, the Chemex is made from glass but what makes it stand out is that it uses a filter. 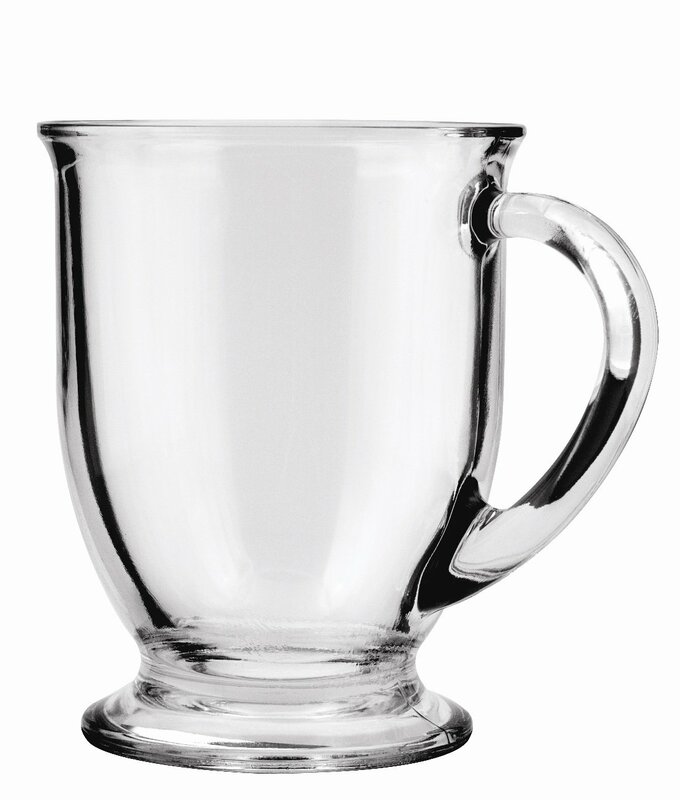 This is a great alternative to a regular coffee maker (that contain plastic parts) and a French press (that doesn’t use a filter). Berkey’s countertop filters are popular for a reason: they are effective at removing pathogenic bacteria, parasites, herbicides, pesticides, VOCs, organic solvents, and more. Berkey filters also reduce the presence of nitrates, nitrites, fluoride, and heavy metals. Use coupon code GENTLENURSERY5 for 5% off any Berkey Filter. 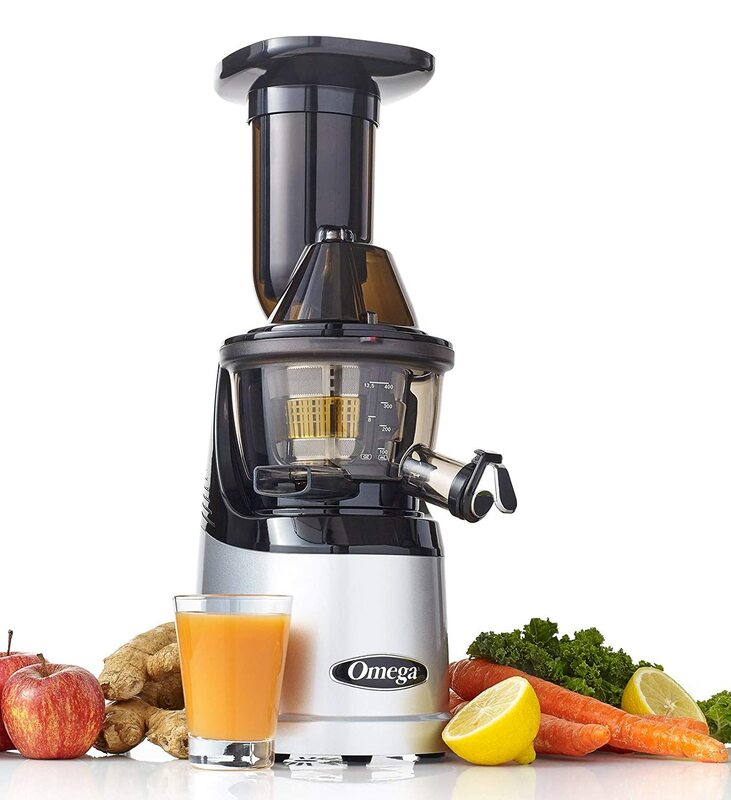 A juicer is a great gift that helps support her commitment to her family’s health. This is the Omega MegaMouth juicer that I have and love. I love that this journal makes it so easy to jot down a thought about your day or something you’re grateful for. Though I haven’t actually added a recipe to my wooden recipe box since my boys were born, I love having handwritten recipes. My plan is to start transferring my new recipes to my recipe box again one day. 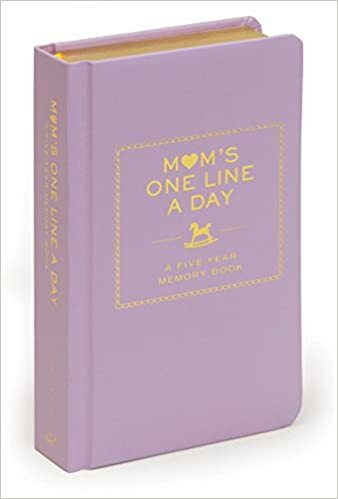 Even if she’s not into homeopathy yet, this would be a great gift because I can assure you she’s probably thinking about looking into it. 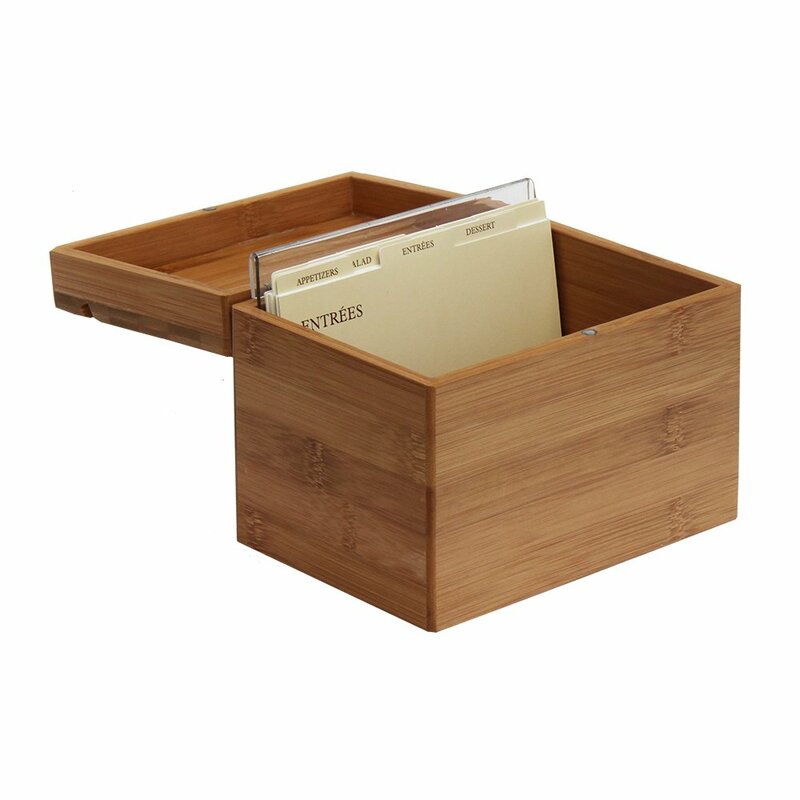 These kits are priced well and make a great gift for any natural-minded mom. Dry brushing is an ancient practice of brushing your skin with a natural bristle brush before showering. It is one of my favorite ways to support the body’s natural detox mechanisms. 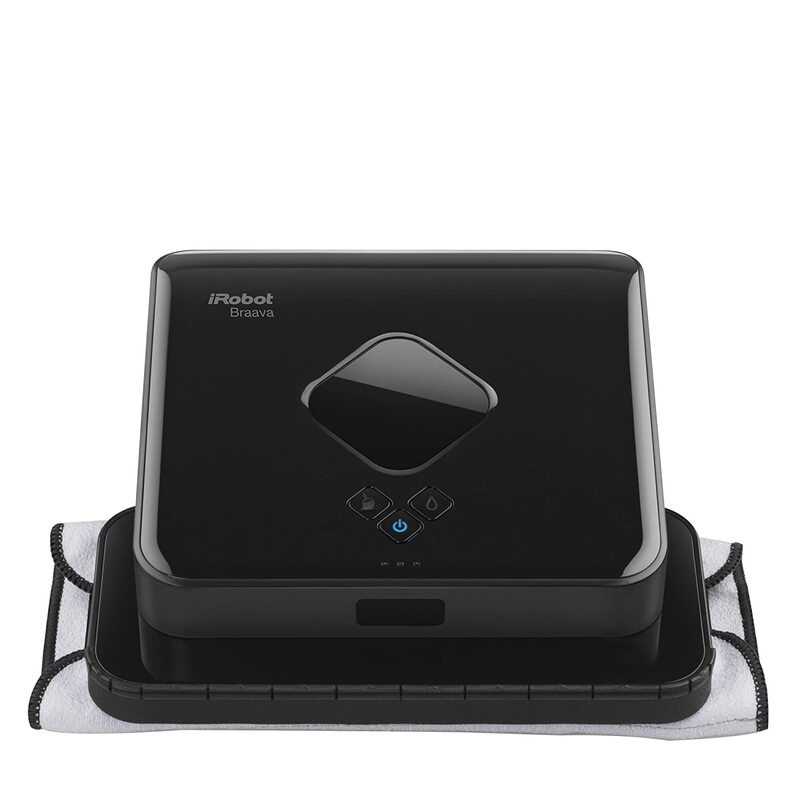 These are so comfortable and convenient, especially if you have hardood floors at home. If she’s conscious about electromagnetic radiation, she’ll appreciate an EMF-shielding phone case. 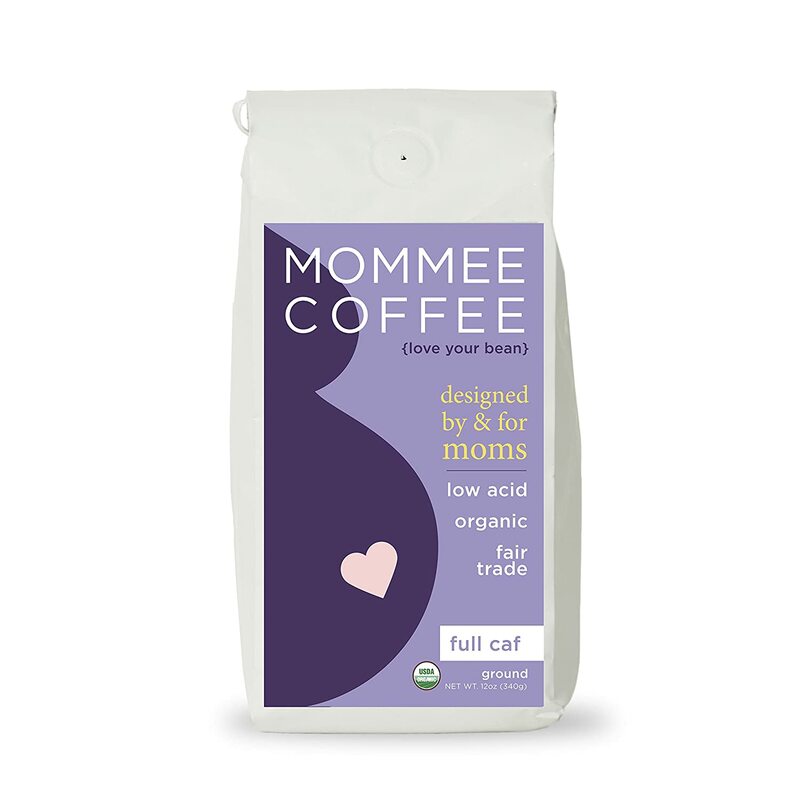 Low acid, organic coffee is perfect for nursing moms who are looking for a gentler cup of coffee. Mommee Coffee is the brand I have used while nursing. It’s especially great because if you prefer decaf, the caffeine is removed using a water processing method instead of chemicals like methylene chloride and ethyl acetate. 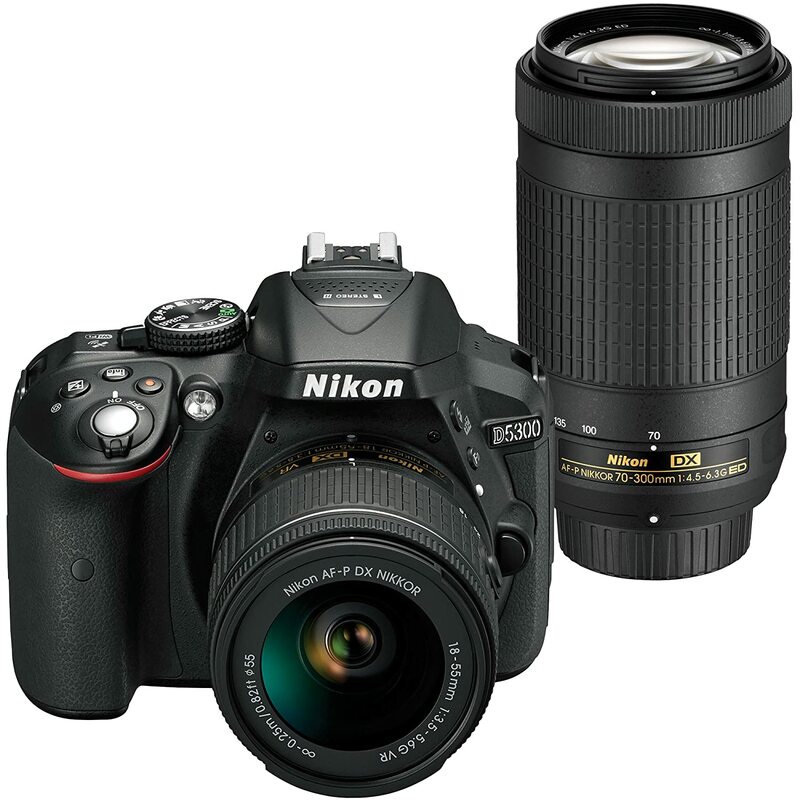 A nice DSLR camera is a thoughtful gift for any mom who wants to take better photos. 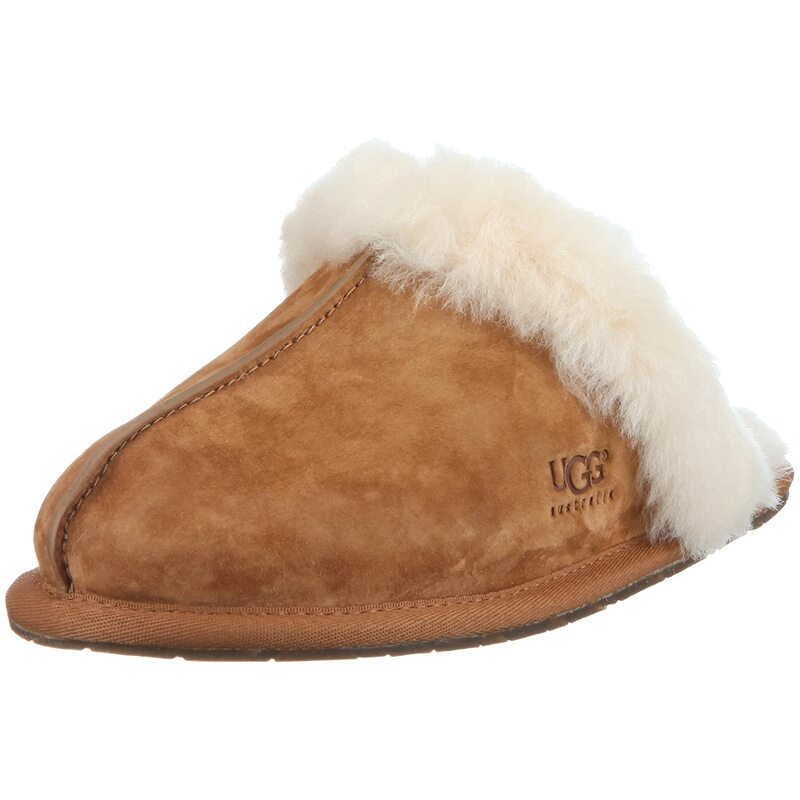 Did you find any great gift ideas for the non-toxic mom in your life?